A few years ago I was at the Mattatuck Museum checking out the Connecticut Biennial, and I ran across a haunting painting by Kay Sage in the permanent collection. From the painting’s label I learned that Sage had died in 1963, but I didn’t know anything else about her–other than the fact that she was a talented, evocative painter who seemed to have steered clear of the Ab-Ex mandate. A few weeks ago, I ran across another one in the permanent collection at the New Britain Museum. 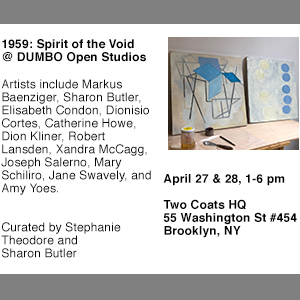 And then, this week, I learned from Karen Rosenberg’s article in the NYTimes that Sage was married to Yves Tanguy, with whom she shared an 18th-century farmhouse studio in Woodbury, Connecticut for many years. 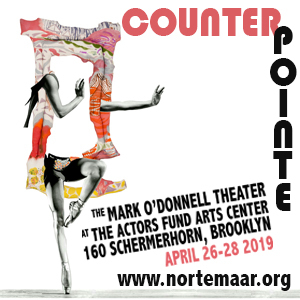 Originally they met in Paris, but fled to New York to escape World War II, and eventually followed Alexander Calder out to what was then rural Connecticut. The two surrealists, who spoke French despite their New England locale, painted side-by-side for fifteen years, until Tanguy died unexpectedly of a cerebral hemorrhage. Sage continued to paint for several years until, partially blinded by a botched cataract surgery, she began making small constructed objects. In 1963, still grieving for Tanguy, she shot herself in the heart. “The first painting by Yves that I saw, before I knew him, was called ‘I’m Waiting for You,’” she wrote in a suicide note. 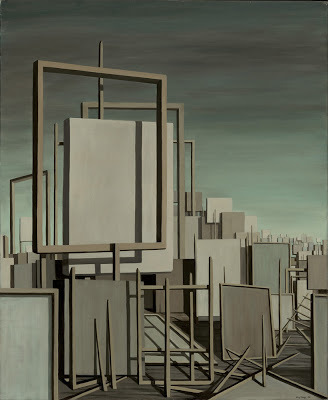 “Now he’s waiting for me again — I’m on my way.” In 1964, the Kay Sage Estate donated her collected work to the Mattatuck Museum, where it can be viewed in their online database. The Smithsonian also has some of Sage’s papers in their archives. This summer, the Katonah Museum of Art is featuring a retrospective of Sage and Tanguy’s paintings, which promises to be an amazing show. 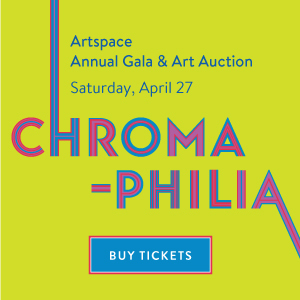 After its run in Katonah, the exhibition will travel to the Davis Museum at Wellesley College and then to the Mint Museum of Art in Charlotte, North Carolina. I’m looking forward to curator Stephen Robeson Miller’s book about Sage. 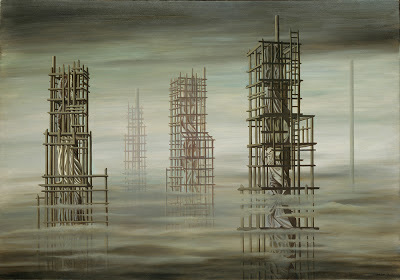 Kay Sage, “The Unicorns Came Down to the Sea,” 1948, oil on canvas, 36 1/4 × 28 1/4,” Philadelphia Museum of Art, Bequest of Kay Sage Tanguy. 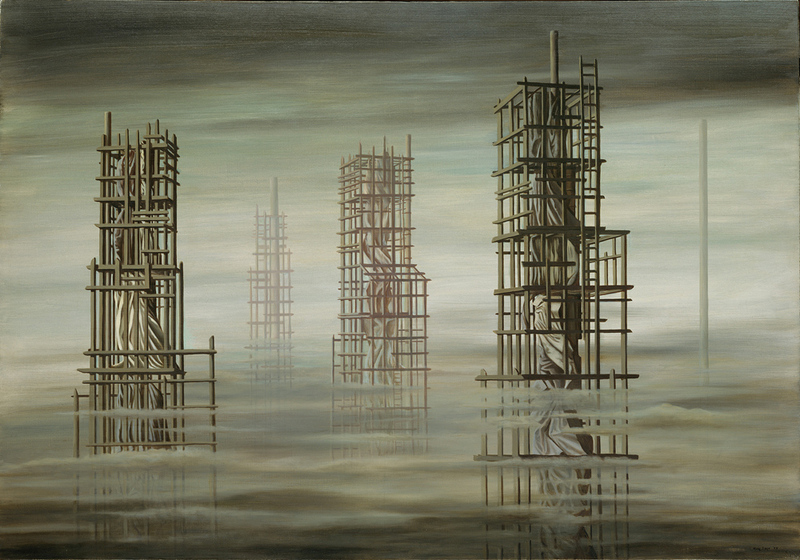 Kay Sage, I Saw Three Cities, 1944, Princeton University Art Museum, photography by Bruce M. White. 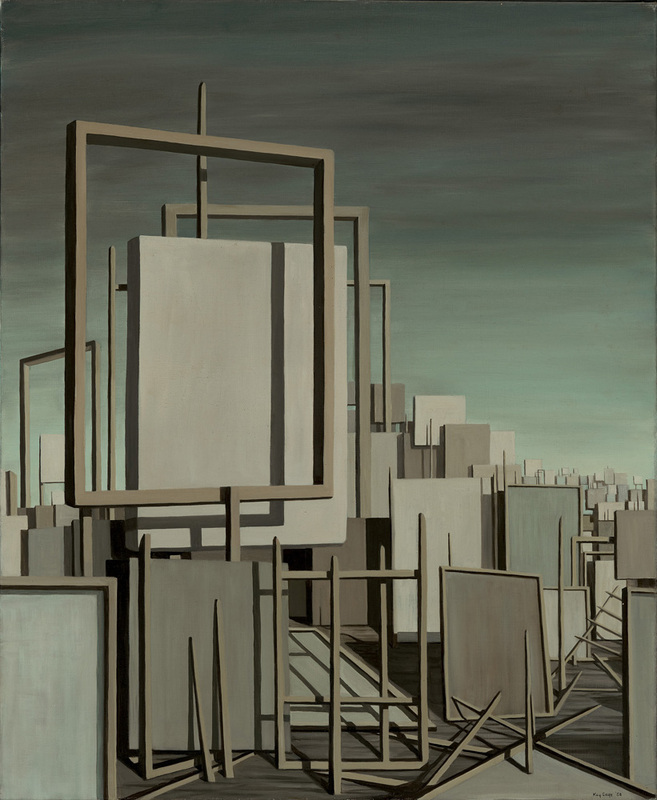 Kay Sage, “The Answer is No,” 1958, Oil on canvas, 39 × 32,” Yale University Art Gallery, Bequest of Alexandra I. Darrow, BFAP 1933, in memory of Judson S. Darrow. 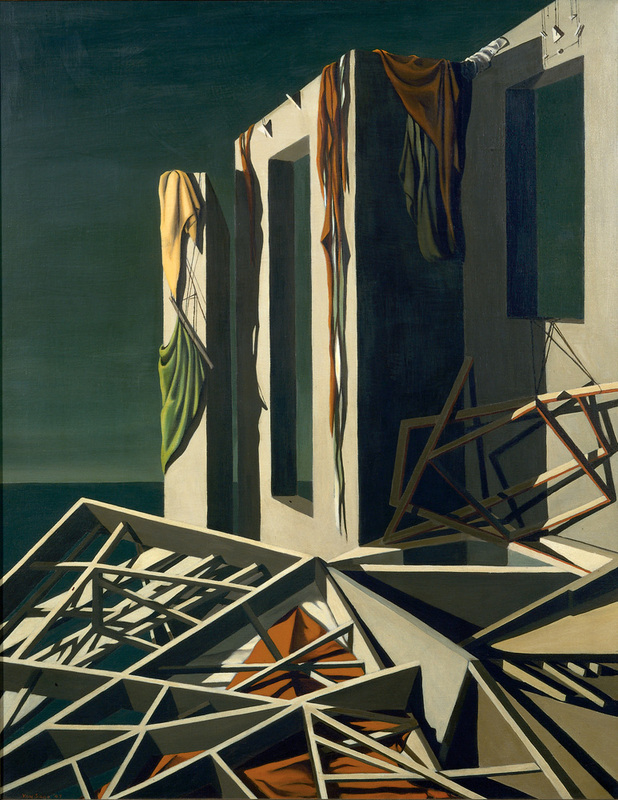 This was Kay Sage’s final painting. 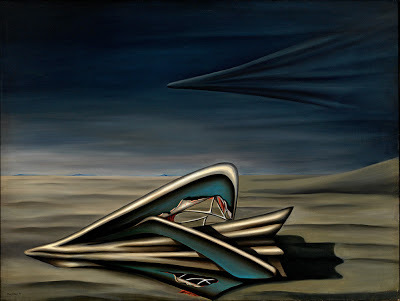 “Double Solitaire: The Surreal Worlds of Kay Sage and Yves Tanguy,” curated by Stephen Robeson Miller and Jonathan Stuhlman. Katonah Museum of Art, Katonah, NY. Through Septmeber 18, 2011. 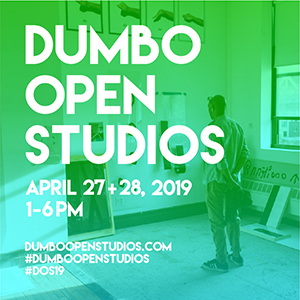 NOTE: Metro North is offering a one-day package to the exhibition that includes discount round-trip rail ticket to Katonah Station, discount admission to the Museum, and a discount at the Katonah Restaurant. Take a short taxi ride from the train station for $4-$6. For more details on the Metro-North Getaway package, click here. 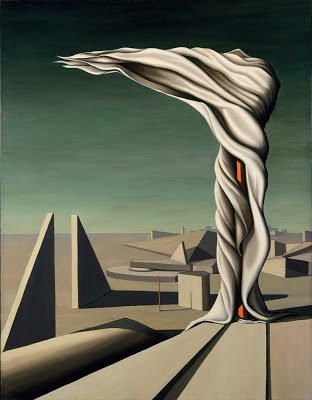 Thank you for sharing the info re: Kay Sage. I first learned about her years ago when I was working at MoMA as a preparator. Periodically MoMA would let artists curate shows from the “Vaults”, and up until that point, all the artists chosen to curate those shows were men. Elizabeth Murray was the first woman artist chosen to curate such a show, and her show centered on women artists. One of the pieces that she choose was a small piece by Kay Sage in which she had shot it with a gun. And although its been over 15 years, I still remember the piece very well. Slightly yellowed, the piece was an abstraction with the dark bullet holes and gun powder residue. Her show seems so relevant now. I hope to get up to see it this summer. Thanks for the link. There is a good book about her called "A House of Her Own" by Judith Suther, which came out in 1997. Was not familiar… I like. Thanks!